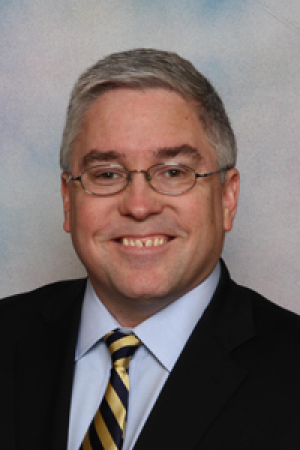 CHARLESTON * West Virginia Attorney General Patrick Morrisey today issued a warning to elderly and disabled West Virginians urging them to be on guard for scams that feature someone trying to send them a new Medicare card or sign them up for a medical alert system. In one scam, an unknown caller claims to be with Medicare or another government office and tells the consumer that his or her new Medicare card is in the mail and should be received in few days. The caller then tells the consumer that he or she needs to set up a direct deposit with a bank so the Medicare funds can be placed in his or her account. The caller then asks the person for banking information and for his or her Medicare card number in order to verify the person’s identity in order to receive the new card. Because a person’s Medicare card number often is the same as his or her Social Security number, the caller can use the number to steal the person’s identity. The other scam also primarily targets the elderly and disabled. In those cases, consumers receive automated "robo" calls offering medical alert systems. The callers "spoof" a local phone number so it looks like a local call on the caller ID. If the consumer answers the call, they hear an automated message offering a medical alert system or an upgraded system. If the consumer presses "1" they are transferred to a live operator who asks for a bank account number, credit card number and possibly a Medicare number. Attorney General Morrisey said the Office’s Consumer Protection Division has received more than 90 written complaints and numerous daily phone calls about the two scams since the beginning of the year. Morrisey stressed people should only provide Medicare information to their doctor, doctor’s office or others already approved by Medicare, and to not give it to anyone over the Internet, over the phone or to someone who comes to your home uninvited. Even those who don’t receive Medicare or need medical alert systems should stay well-versed in these types of scams so they can help educate their loved ones who may receive these kinds of government assistance, Morrisey said. If you believe you have been a victim of identity theft or scam, please call the Federal Trade Commission’s ID Theft Hotline toll-free at 877-438-4338 or the Office’s Consumer Protection Division at 304-558-8986 or toll-free at 1-800-368-8808.